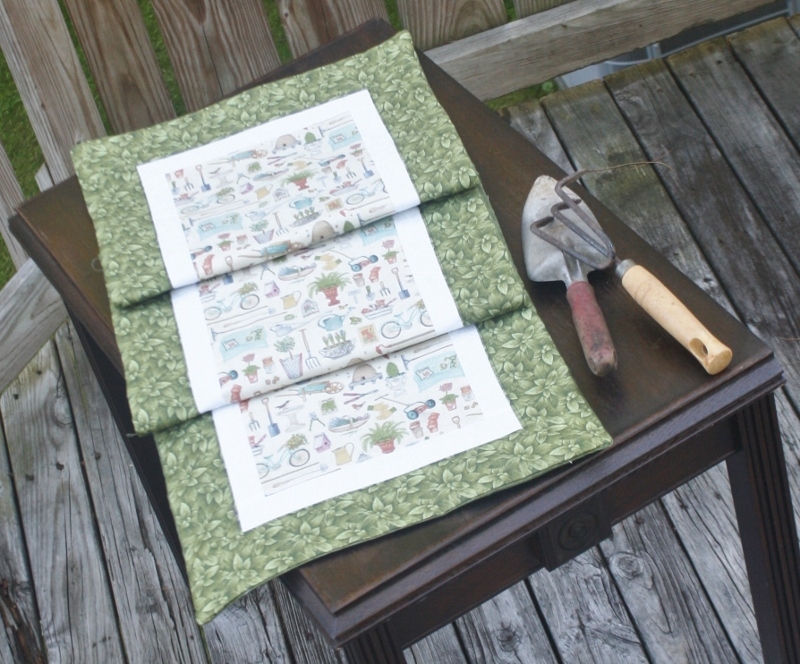 Continue the delights of the garden to your home with this amazing handmade table runner. Surround yourself with the offerings of gardening to create a stylish look. Table Runner Size Choose an optionLong approx 51" x 14"
From conservatories to sheds, to and porches, garden rooms are utterly appealing. We get excited just thinking about a quiet little spot somewhere with the beauty of nature around us. Loving a garden or gardening is universal to everyone. 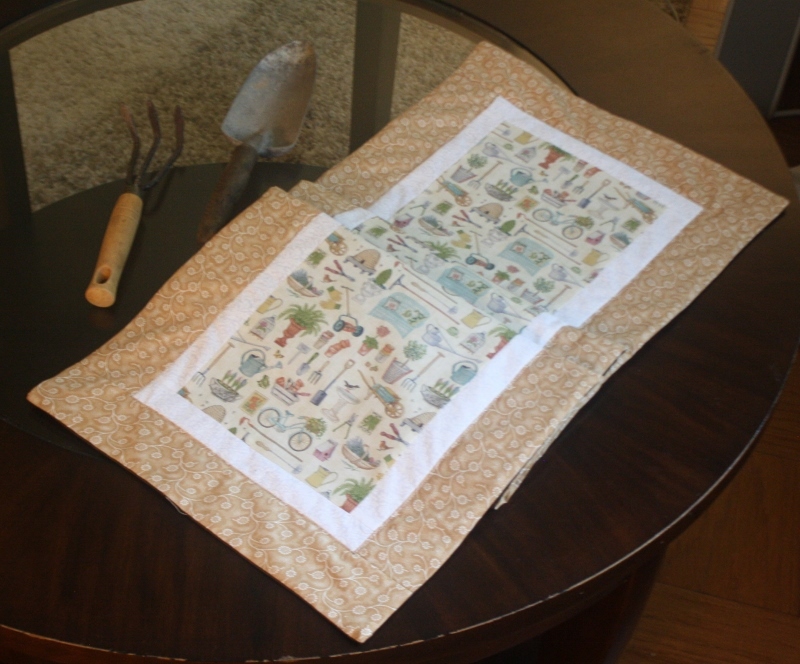 You will love how this delightful handmade table runner is a wonderful way to make any room come alive. 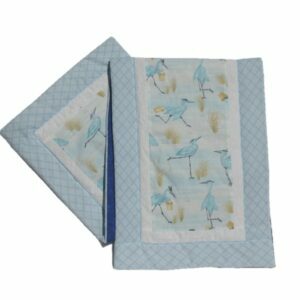 This handmade quilted table runner top and lining is 100% cotton and filled with poly batting. Make your home beautiful. 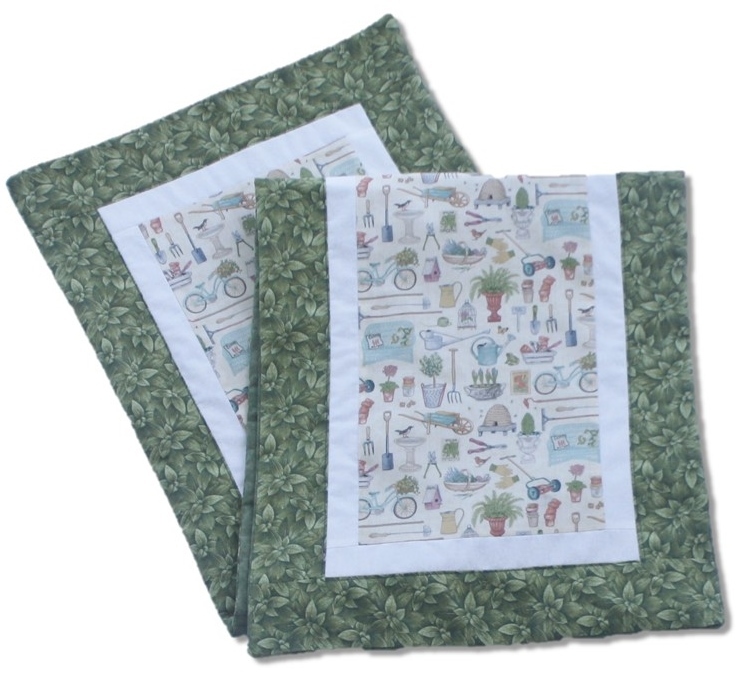 Get your In the Garden handmade table runner today.